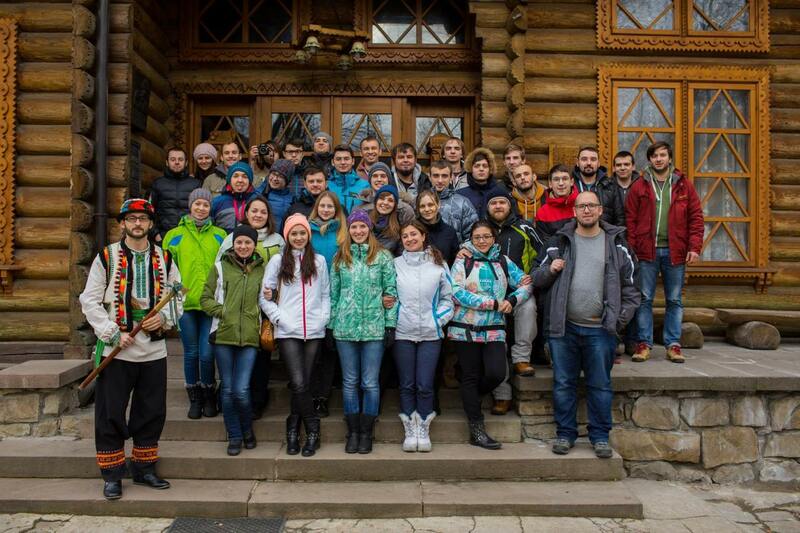 In recent years, MacPaw has grown from a small Ukrainian startup to a well known IT company throughout the world. MacPaw has not only received praise for its award winning apps by the Mac community, but has also captured the love of millions of users. So what is MacPaw’s secret trick for top-notch app development? Foremost, our amazing team is our most valuable asset! Here, at MacPaw, we value teamwork above everything else. We believe solid teamwork at every level of production enables our employees to produce their best work possible. 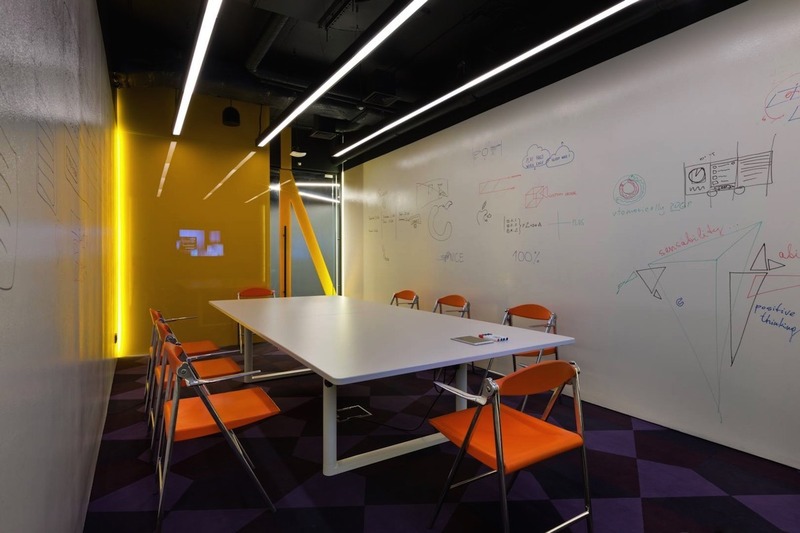 However, we also accredit much of our success to our great working environment. We truly believe that good products come from awesome places. That’s why MacPaw has deviated from the stereotypical office environment to bring its employees the best working conditions they can get. MacPaw is proud to be a part of the growing number of companies breaking the traditional aspects of work-life freedom. The employees are given the freedom to come to work at their most convenient time. The night owls and the early birds are free to come and go as they please. Work time flexibility at MacPaw is just one of the dynamics of a company breaking the traditional boundaries of employer-employee expectations. This alternative style of work scheduling follows the general hum of laid-back work life. 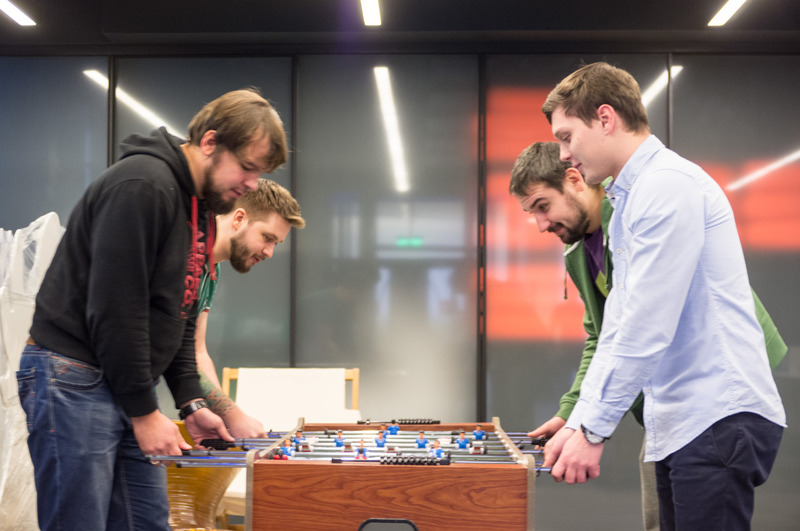 In the MacPaw office, you can find the employees playing video games in the lounge, getting competitive at the foosball table, or even taking a load off in the massage chair. But don’t be fooled by the unusual, work-time shenanigans — MacPaw is full of diligent professionals who work hard, play hard…and party hard. 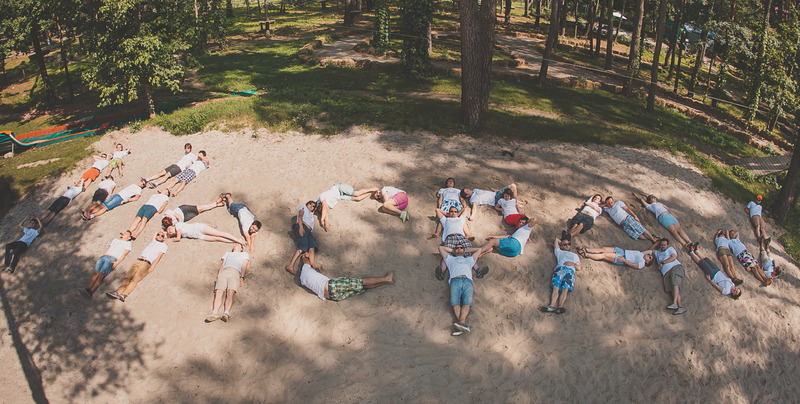 To keep a closely-knit A-team of members who share the same values and results, MacPaw has awesome team building activities that usually involve exploring new places in Ukraine, game playing or just problem solving. At MacPaw we also have a special reward system. There’s a vending machine that doesn’t accept any ordinary currency. All snacks are bought with the special coin, the Fix. The minted currency is named after the company’s cat, Fixel. Employees are often given Fixes for good work and creativity. If employees want to burn off a few calories from these snacks or just simply have the urge to get rid of some energy, they are free to head over to the company’s exercise room. 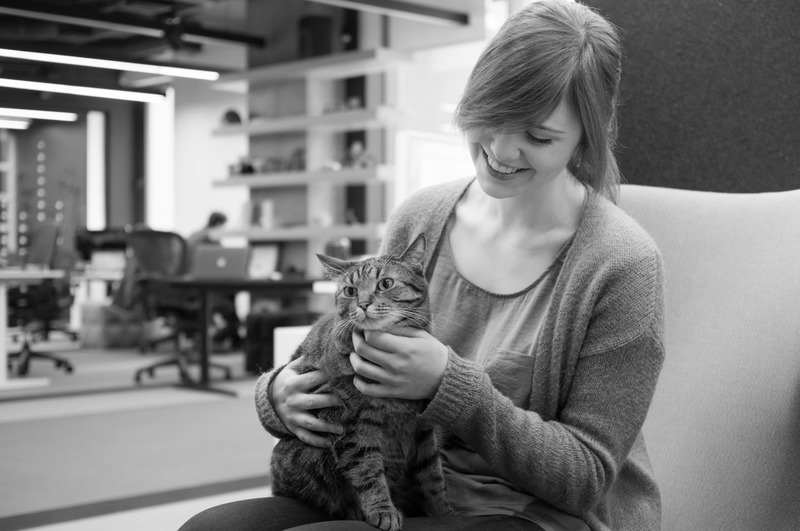 Finally the most important ingredient to the recipe of our success is that all the MacPaw team members undergo cat therapy. Several times a day the office pets Fixel and Hoover knead hard working employees with paws; bunting, rubbing and nuzzling their office mates with affection. This is why it is so difficult to find stressed out employees at MacPaw. So, we’re blessed to have 5 Caturdays in our work week!